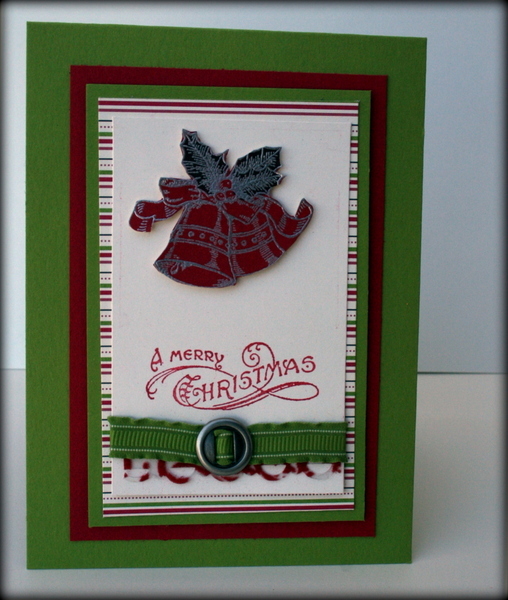 Woohoo another blog hop for ESAD and this time its on our Holiday Catalogue…which surely has to be the best yet? Youve just come from Narelles blog but you can access the blog hop at any stage and a master list is at the end of this post. These projects Ive done were for display at the Auckland Heartfelt event last weekend. It was a struggle to do a 3D item incorporating brayering but I hope I managed it? 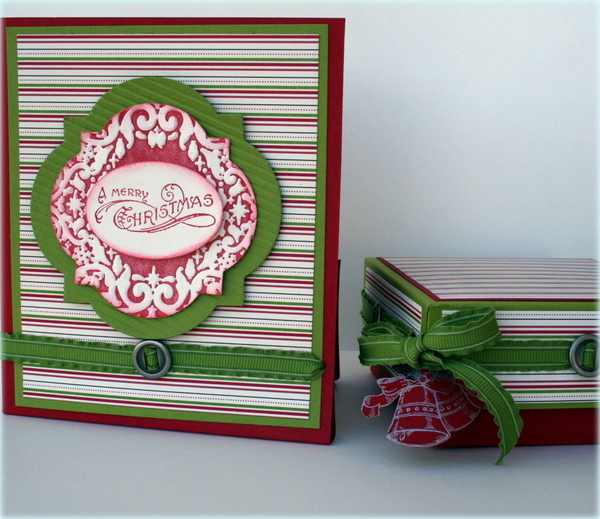 This card set and gift box with tags are using the scrumptious new Candlelight Christmas Specialty Paper (pg 4), the Window Frames Collection Framelit dies (pg 30) The Holiday frame embossing folder (pg 7) and the ribbon slides (pg 31). 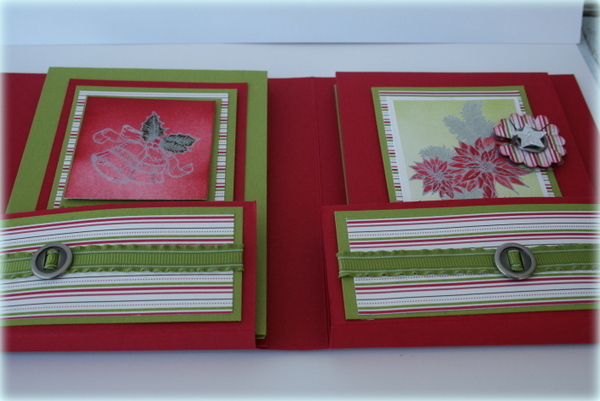 In my cards Ive also used the 1 1/4 scallop circle punch (pg31) and Merry minis punch pack (pg 6). 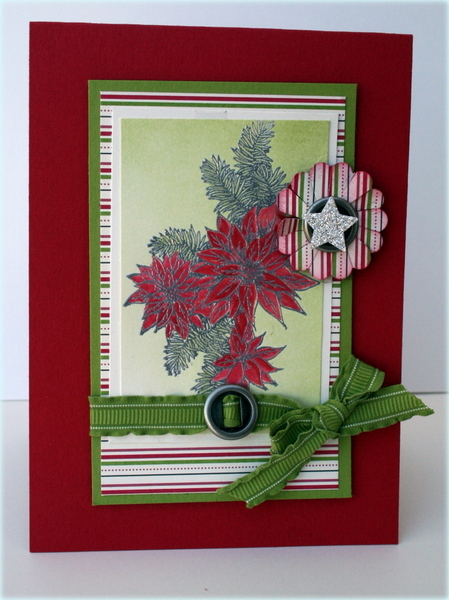 Hope you enjoy our ESAD Blog Hop! 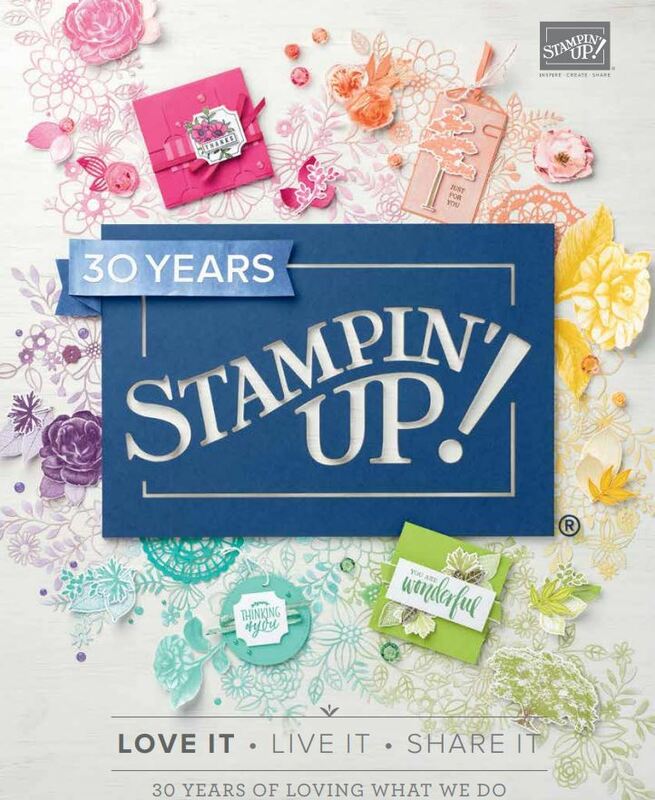 ESAD stands for “Extra Spe cial Australasian Demonstrators” and it is an on-line group just for Australian and New Zealand Stampin” Up! demonstrators. okay off now blog hopping you go to Libbys gorgeous blog to see her beautiful stuff! Heres the full list if you do get stuck along the way. Wow, Delys, just gorgeous!! !Thanks so much for the inspiration!! Delys these are really beautiful. I love those little tags. 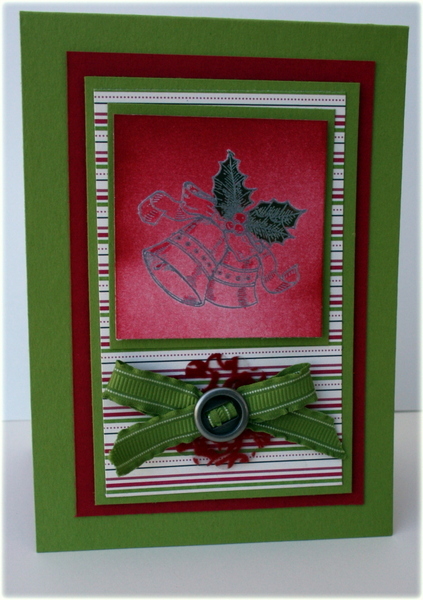 Ditto what Alisha says – that’s a really clever idea with the die cut & embossing folder! 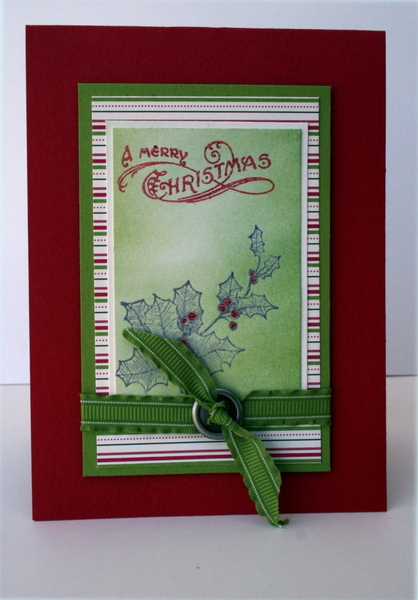 Love, love, love this return to traditional Christmas red & green! wow lots of projects. They are lovely. 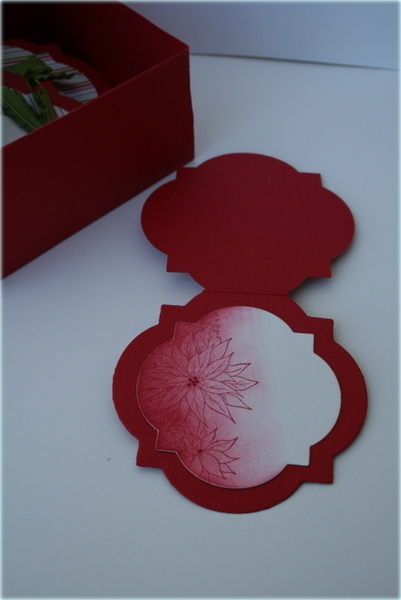 I like the card using the framelits. It was so hard to choose which piccy to put up on the NZSU blog – I’ve chosen the one of the box Delys. Delys – gorgeous, just gorgeous. Don’t know if I can be brave enough to get my brayer out – but I may just have to have a go looking at these.